Gadgets Page provides unbiased reviews of the most popular and top-rated technology gadgets. We have very detail reviews and guides which are of great help for gadget lovers. 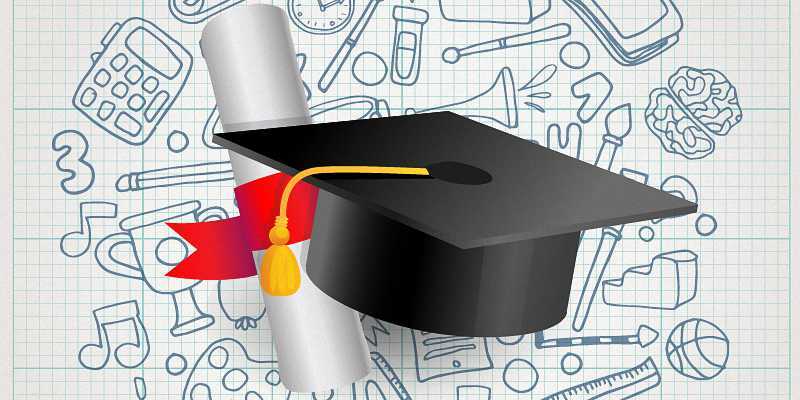 We at Gadgets Page have decided to create a scholarship program for the students. This scholarship program is called as Gadgets Page Music & Tech Scholarship. We will pay the one scholarship of $1,000 to a college student who is currently pursuing his or her education. We think that this scholarship might prove beneficial to the students currently pursuing their education to achieve their professional and personal goals by way of helping them meet some of the education-related expenses. We have created the Gadgets Page Music Marketing Scholarship for Undergraduate or Postgraduate students with the passion of “Music”, “Technology” and “Internet Marketing” to receive $1,000 award. Must be currently attending or planning to attend a college or university. Must be in good academic standing with your current educational institution. For applicants under 18, you must have permission from a parent or legal guardian. GPA should be at least 2.5. 1. Applicants shall have to submit a well-written essay, infographics or article (1000 words or more) on “Internet Marketing and it impacts on the music and tech industry”. Your essay, infographics or article shall be judged on the level of newness, creativity, uniqueness and on its content.Submit to us via a word .doc file. By submitting your content, you are allowing us to use your content for promotions and marketing purposes. © 2019 GADGETSPAGE, ALL RIGHTS RESERVED.